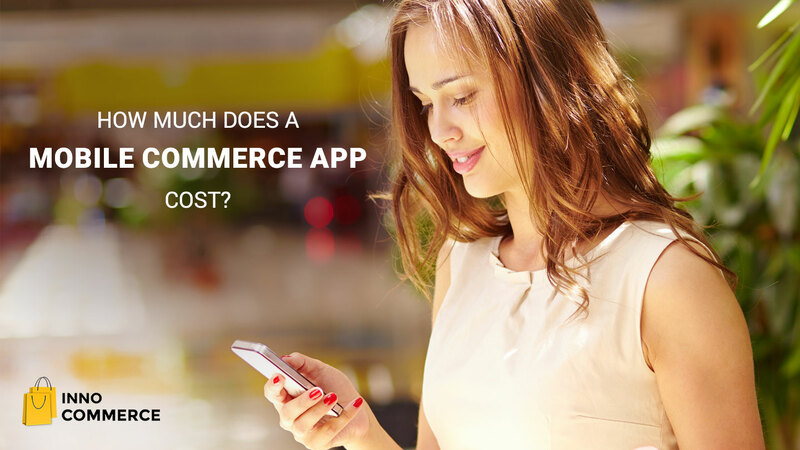 The number of shoppers using mobile shopping apps is only increasing. 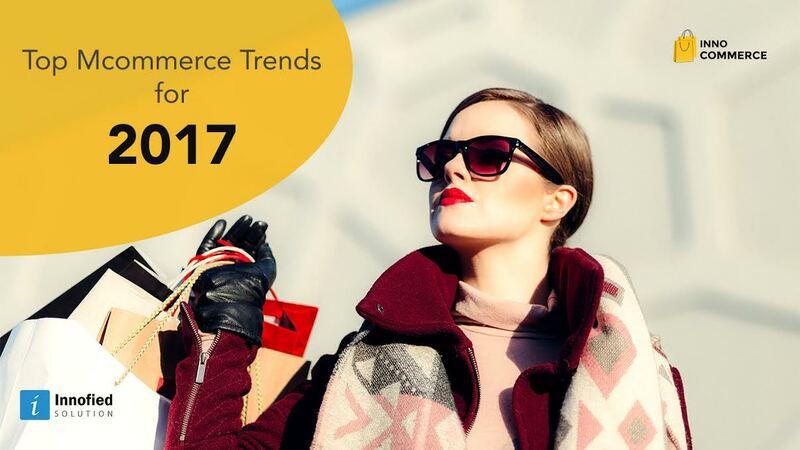 In 2016, 34% of global ecommerce transactions happened on mobile. It is expected to grow another 31% this year. When starting an online business, how do you tap into this growth and become part of it? You don’t have a roadmap, you don’t have a mentor (well, maybe you do), you don’t have any growth hacking strategies ready at hand. Raise is a virtual marketplace that allows users to buy and sell unused gift cards at huge discounts. The mobile ecommerce app displays discounts or gift cards from nearby stores. Founded in 2013, Raise is different from any other gift card mobile shopping apps in the way that it provides buyers with instant access to the purchased gift cards. 80% of cards that are sold on Raise are used within the first 24 hours. Within 3 years of its launch, Raise has become one of Chicago’s fastest growing startups, impressing Chicago’s A-list investors, earning over $80 million in funding from them. Among Raise’s investors are Baltimore-based NEA, which is one of the country’s largest venture funds and Jeremy Levine from Bessemer Venture Partners in New York, who also backed LinkedIn. He says, “It’s become StubHub for gift cards,”. Raise has become popular with several famous coupon bloggers such as Hip2Save and Southern Savers. Raise started at Bousis’s home and tethered off his iPhone for the first six months. In November 2014, when Raise launched its iOS app, it had grown its service by 500%. Bousis has become one of the few startup CEOs of Chicago to claim national attention. He became interested in gift cards when he was determining whether his family’s grocery business (Chicago-based Cermak Fresh Market) should start using gift cards. When his father wasn’t convinced, he quit the business and launched his own ecommerce mobile app. Handy is a nice and easy mobile ecommerce app to hire handymen and house cleaners. It is available in more than 20 cities in North America, Canada and the UK. Users can hire self-employed service providers who would arrive at their premises within short notice. 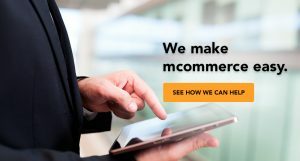 The prices are quite reasonable and users can pay directly to the service providers from the ecommerce mobile app. They can even check the status of their bookings, manage bookings and give ratings to the service providers. Founded in 2011, the startup which was formerly known as Handybook, Handy was founded to make it easier for users to book home cleaning services at cheap rates. In January 2014, to expand its business on the West Coast, Handy acquired Exec, a competing startup from San Francisco at little under $10 million. By 2015, it gained $40 million in venture capital. The startup serves 29 of the largest cities in the US, along with Vancouver, Toronto and six British cities. For service-oriented businesses, Handy is more than a marketplace. It’s an inspiration. If you are just starting an online business, know this: nothing happens overnight, especially success. In fact, it could take years before you even get to see your first successful transaction. 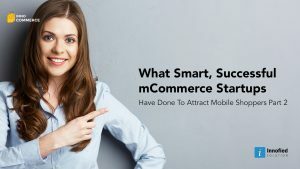 All mobile shopping apps have been where you are now. So don’t lose hope if you’re not successful initially. 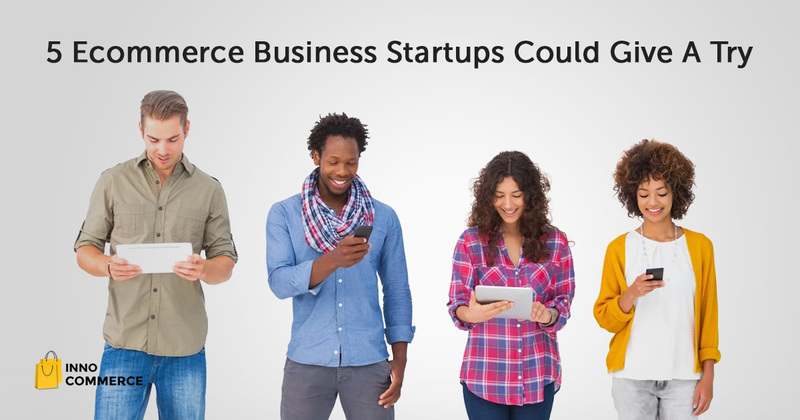 Have patience and stay updated about other mobile commerce startups.